There is no better time to start changing your life for the better than the fresh start of a new year. At this time many of us resolve to make positive changes in our lives that will hopefully last a lifetime. One of the most common New Year resolutions is to lead a healthier lifestyle and to lose weight. However, it is often challenging to determine what weight loss food will not only help us drop the unwanted pounds but will also be a healthy, smart choice for all year round. 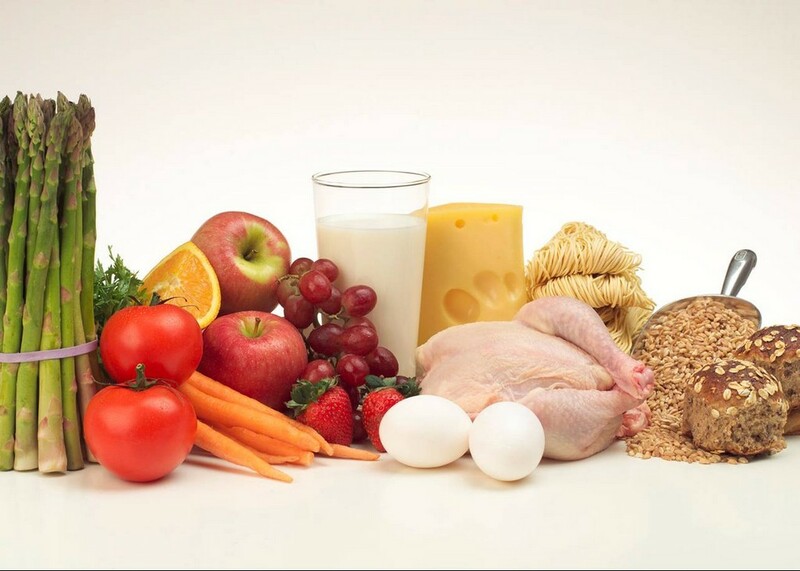 It is often recommended that people wanting to lose weight choose lean protein sources such as egg whites, chicken and salmon. Additionally, complex carbohydrates such as sweet potato and whole grains will make you feel fuller longer. Fresh dark green vegetables such as asparagus and spinach and fresh fruits are tasty nutritional choices that don’t pack a large amount of the dreaded calories. Other than including healthier foods into your diet, you should try to limit the amount of unhealthy food choices. Processed foods such as white bread, sweets and pre-packaged meals may hinder your weight loss efforts. If you want to make changes in your health this year, it is important to set realistic goals and to not get discouraged with the occasional hiccup along the way. By making better food selections you will see changes in the numbers on the scale but also provide your body with nutritional benefits that will last a lifetime.